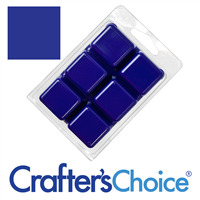 Ultramarine Soap Color Bars are simply our ultramarine powders suspended in melt and pour bases. The cubes are very concentrated - 1 cube colors approximately 5lb. of MP soap. 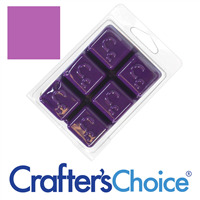 They produce a bright, nonbleeding hue loved by our customers. These are for coloring melt and pour soaps.